For Our Current Openings and Special Packages Please Contact Us! Reservations need to be made immediately to ensure the best chance of obtaining your choice dates. A $1000 deposit (per person) is required upon booking. 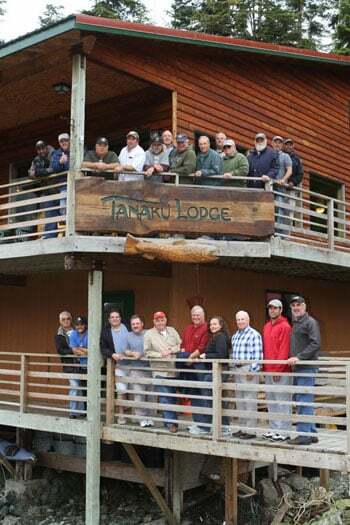 The balance is due 90 days prior to your arrival at Tanaku Lodge. Moneys received are non-refundable if we cannot rebook your vacancy. Rates include shared accommodations, lodging, fishing guide, tackle, bait, lures, and packaging of your fish for the flight home. If, because of weather or other uncontrollable reasons, you are forced to spend an additional night in Juneau, you will be responsible for your hotel and meals. 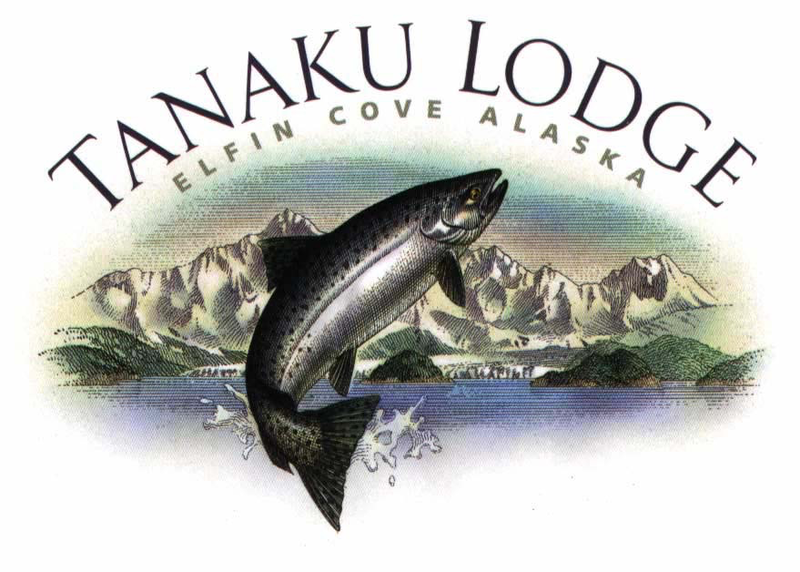 Tanaku Lodge will not assume any additional costs. 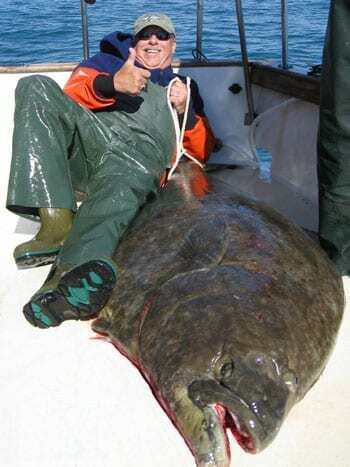 Rates do not include air travel to and from Elfin Cove, air freight charges for your fish, hard liquor, Alaska non-resident fishing license (available at the lodge), personal items and gratuities. Special group, corporate meetings and custom packages can be arranged. Write, email, or call for more information.